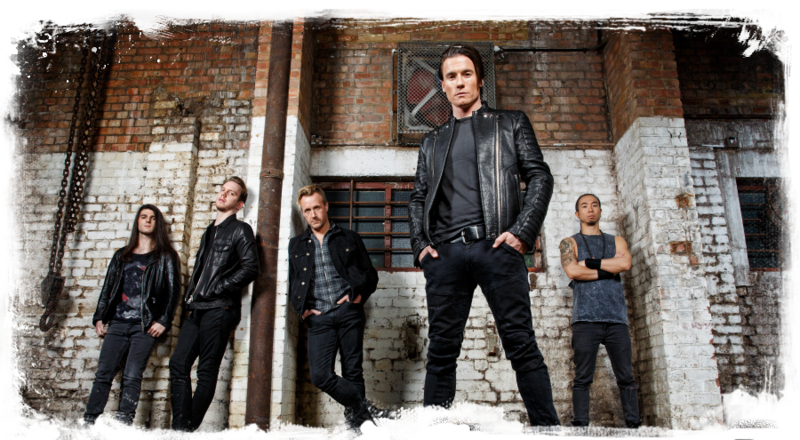 Toseland will be performing as part of Camden Rocks 2014 on Saturday May 31st! Tickets available now at a specially reduced rate (for a limited time) by CLICKING HERE! !